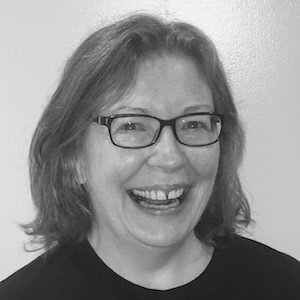 Denise believes in entirely bettering your self and has taught Kripalu Yoga since 2000, and graduated from the Institute for Integrative Nutrition as a holistic health coach in 2005. Dedicated to continuing her education and learning how to improve others, Denise continues her studies with the Institute for the Psychology of Eating. When Denise isn’t striving to help others, she enjoys gardening, painting, hiking, cooking, and spending time with her German Shepherd Dog, Loki.